Today marks 30 days of bootcamp! It’s been incredibly intense but a lot of fun. I’m already seeing results. I feel stronger and faster already. These classes consist of 30 minutes on the treadmill and 30 minutes of floor/weights. But the time increments very – we may switch between the treadmill and floor every 5 minutes, 15 minutes (my favorite) or 30 minutes (the most brutal). The treadmill workouts include incline, sprint intervals, running backwards, etc. On the floor we use light and heavy dumbbell set, a band, a mat and a step (like for step aerobics). I still have a very long way to go towards achieving my fitness goals but this is a great start! Most importantly, my eating habits have really changed. This has never been about loosing weight but you can still be thin and unhealthy. This is out….. I have a slight obsession with Sprinkles cupcakes. 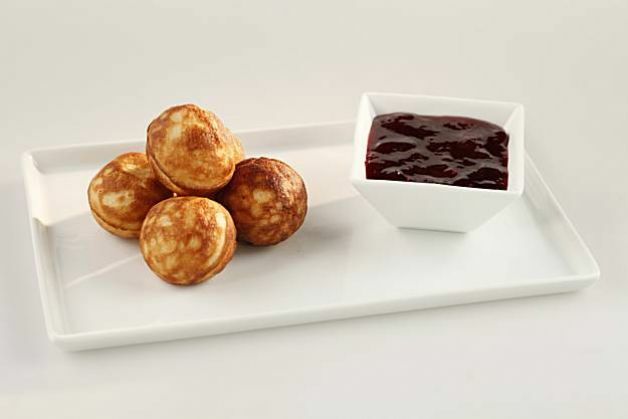 This summer they opened an ice cream shop with irresistible sundaes. 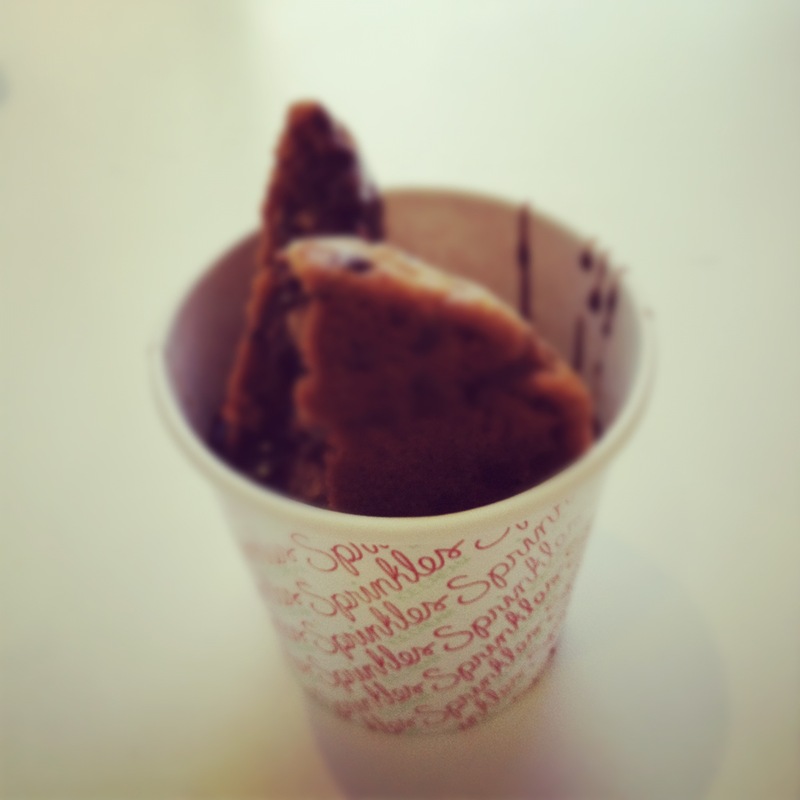 chocolate chip cookie sandwich sundae – beyond. amazing. This is in…. I knew things had changed for the better when at brunch with my girls I passed on a mimosa and my usual pancake/bacon combo and ordered this delicious protein salad! 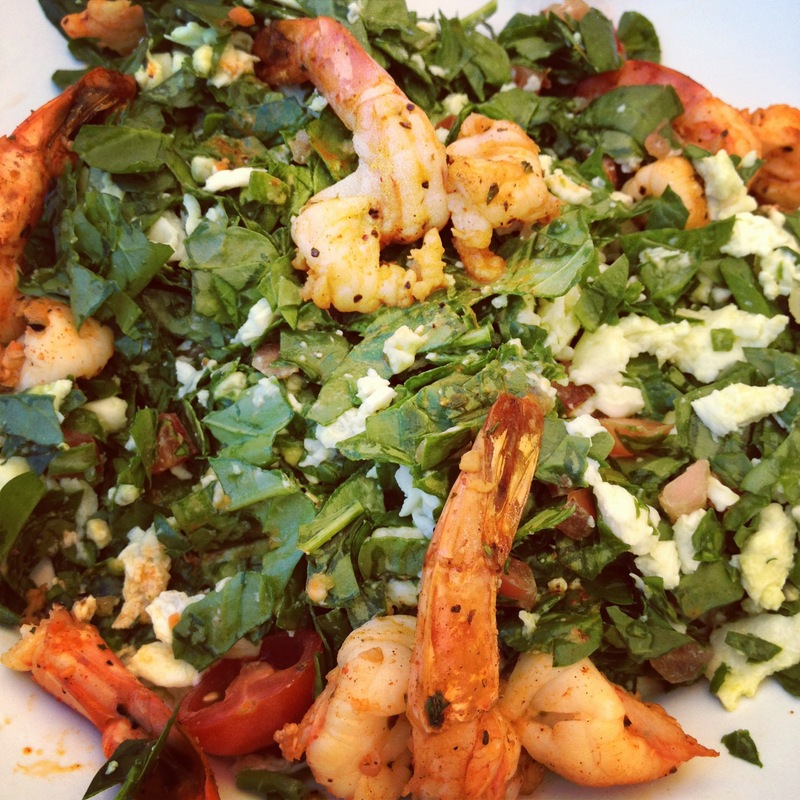 warm spinach, egg whites, tomatoes, grilled veggies and shrimp. sooo good! The good news is that I’m on to Plan B: bootcamp! I started today and will continue 5 days a week for the next month. On a good day I can motivate myself and get through a 2 mile run. On a bad or even average day, forget about it. I much prefer a treadmill, weights, loud music, an instructor screaming at me and the challenge of not being out performed by the 70 year olds spending their golden years in a gym (seriously, there are at least 3 or 4 seniors in the class and they are getting after it). I feel good about this plan. Proud of myself for getting started (always the hardest part) and for being honest about it all. 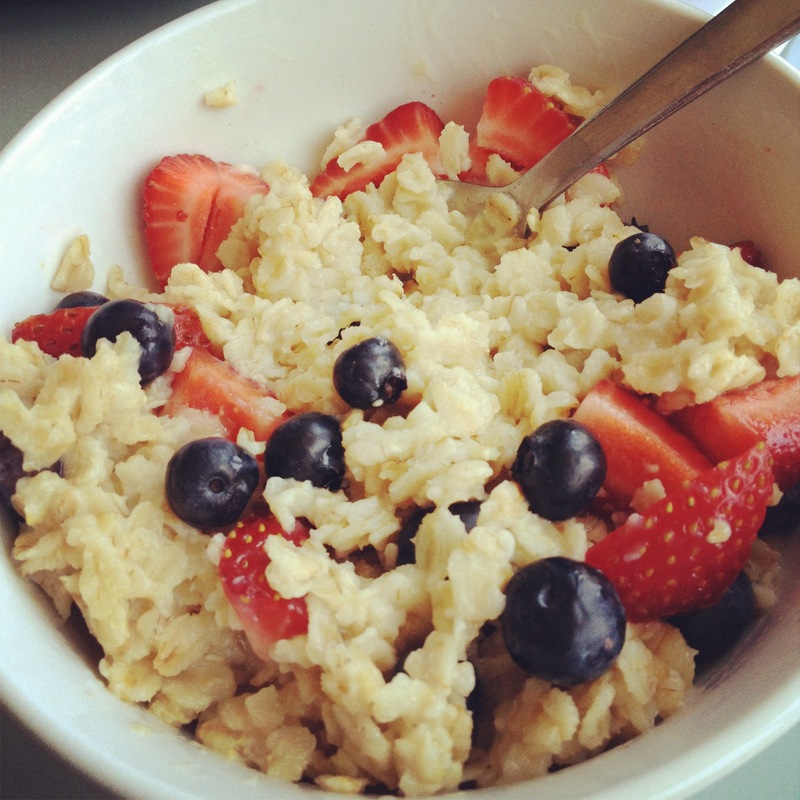 for something a little healthier. Not an easy task, those little suckers are addicting and so convenient. So Day #1 is in the books (again)! I’m a petite woman so very little of my exercise motivation has to do with weight. But “thin” does not mean “fit.” Nothing will snap you back into that reality faster than a full length, 3 way mirror and the unforgiving lighting of a department store dressing room. One glance at my backside was a painful reminder that I’m no longer an 18 year old athlete – I memory and body image I cling to. I have no desire to be 18 again but I do want to be in the same shape I was back then. This week I’ll be traveling for my annual company meeting. Several of my co-workers are avid runners so I’m hoping to join one of them on a morning run. But for whatever reason this year – our corporate bonding experience will come in the form of exercise. The company is sponsoring a 6am group bike ride and one of the executives/fitness gurus will be teaching one of her “legendary” bootcamp classes. Again, at 6am. I was gleefully looking forward to “sleeping in” until 7am this week but I will be up by 5:30 for our 6am fitness spectacular. Most of us at this meeting are lawyers, i.e., extremely competitive. This means we’ll be up, feigning excitement and nonchalantly pretending like working out as the sunrises is part of our usual routine. This is exactly what I need to stay on track; some healthy competition. Less than 2 weeks to go until my race! Time to get after it. Summer officially starts today! Yay! I’ve done very little to achieve my summer fitness goals. boo. I’ve been arbitrarily setting dates of when I must run a half marathon by for the past couple of years. First it was “before I turn 30.” Then it was “during my 3oth year.” Now it’s “before my wedding.” It’s time for something to change. In my mind, I’m a runner but in reality, I’m not. Truth be told, I don’t mind running but more than anything I love the mental challenge that it poses. I’m pretty competitive with myself. At least I used to be. I’ve been jogging sporadically since the beginning of May so with a couple of intense weeks this should not be a problem. Fingers crossed and running shoes laced. Here we go! Time to stop pinning and actually start planning. If only perusing and pinning on Pinterest translated into action in the real world – I would have the most fabulous wedding planned, be incredibly fit, be the most amazing chef, be a DIY queen and have perfect hair, nails and make-up. Meanwhile, back in the real world, time is running short and my to-do list is getting long. In an effort to progress my planning process, better assess where we are and figure out what to delegate to all the people asking how they can help – I’m staying up late (very rare for me to be awake past 10pm) and creating the ultimate timeline/to-do list. 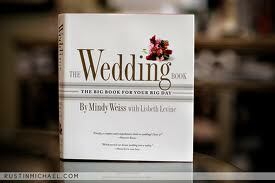 A few years ago I purchased Mindy Weiss’ “The Wedding Book” for a friend and nabbed a copy for myself as well. It’s been buried in the closet but now I’ve got it out to use as my template. So within the next hour my goal is to have my to-do list and budget spreadsheet created via Google Docs.